Xiaomi has announced that it will launch a new Redmi Y series smartphone called Redmi Y3 on April 24, 2019. As Xiaomi has been teasing its new Y series smartphone to come with a powerful selfie camera. 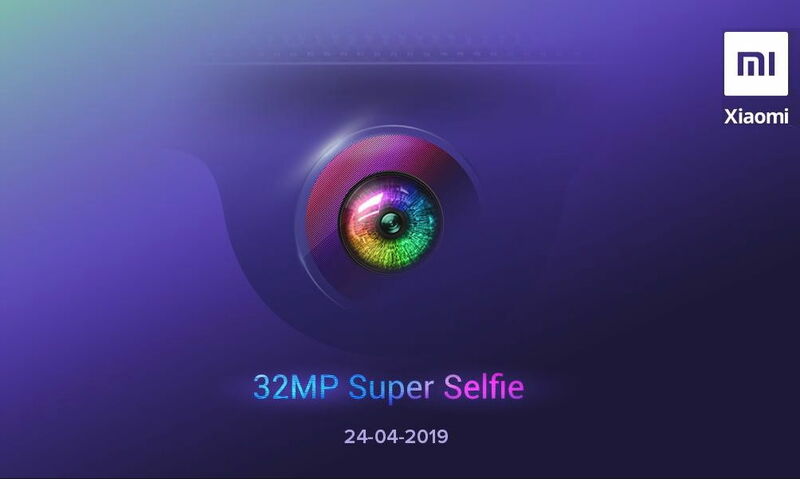 The company has also confirmed that the new Redmi Y3 will be launched with a 32-megapixel selfie camera. Xiaomi via its official Twitter account also shared the teaser image which teases the 32-megapixel camera placed on a waterdrop notch. That also confirms that the phone will feature a waterdrop notch. Xiaomi’s Twitter account is using the hashtag “#32MPSuperSelfie”. Redmi Y3 is also expected to include a powerful battery up to 4,000mAh. The upcoming Redmi Y3 was recently spotted on Wi-Fi Alliance with model number M1810F6G that revealed the phone to come running on MIUI 10 based on Android Pie and will have support for Wi-Fi 802.11 b/g/n standards.